When I first had the idea to start up Thrifting Central Ga. 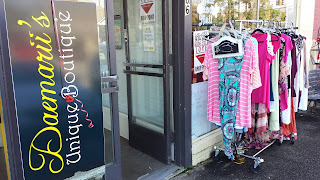 I got out and visited some local resale stores. 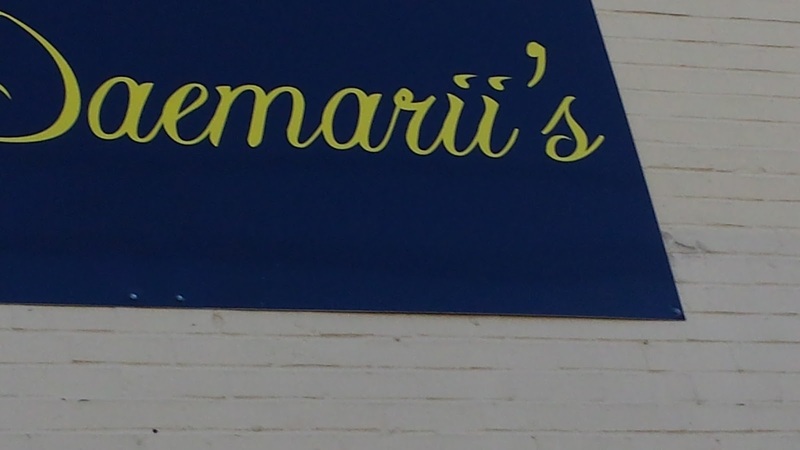 My first stop was a great little family owned boutique and consignment store by the name Daemarii's. 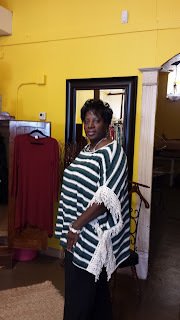 The store owner; Virginia Sharpe was very nice , offered her support and encouraged me to go for it. I moved ahead with start up of the group. 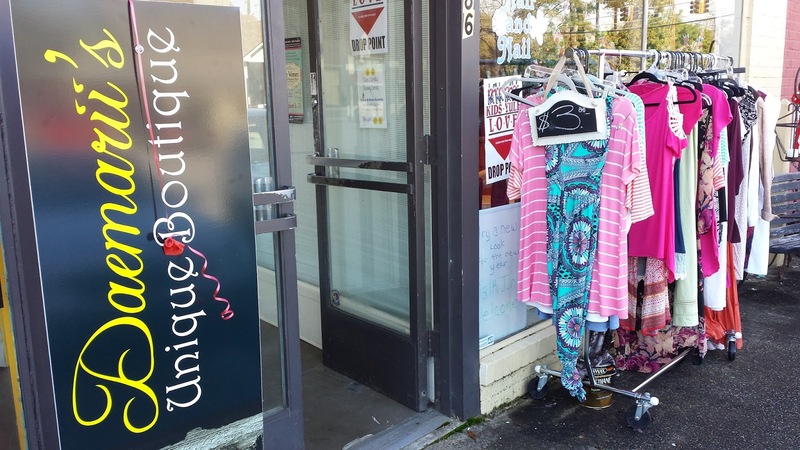 Virginia was also the first client that I did some shopping for , I shopped for high end pieces to stock her consignment inventory. 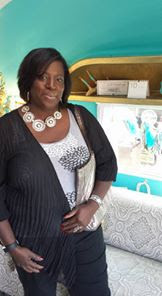 Daemarii's owner Virginia Sharpe has since discontinued the consignment part of her business, but she has expanded her unique selection of boutique items . 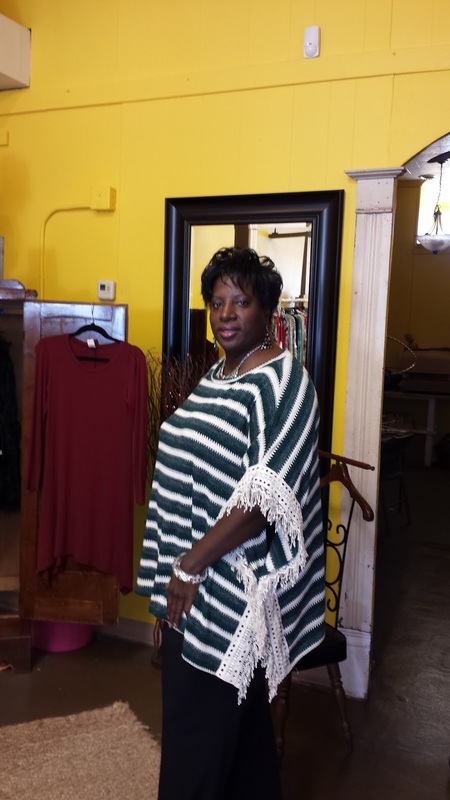 I continue to support her by shopping the during her various super sale events. I wish her continued success and will continue to support her. I constantly share her sales events to my group and on my fan page. 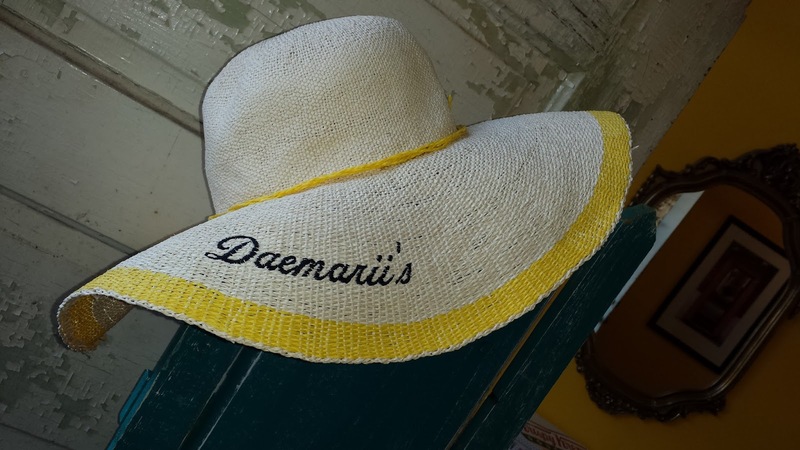 I also encourage all Central Ga. fashionistas to go by and shop with Virginia at Daemarii's in Ingleside Village Drive( 9am- 6pm ) Monday thru Saturday .